Clementine Petrova is a Bulgarian-born, London-based illustrator who has been drawing the majority of her life. A few months back, she made a huge step by leaving her 9 to 5 job to become a full-time freelance illustrator. 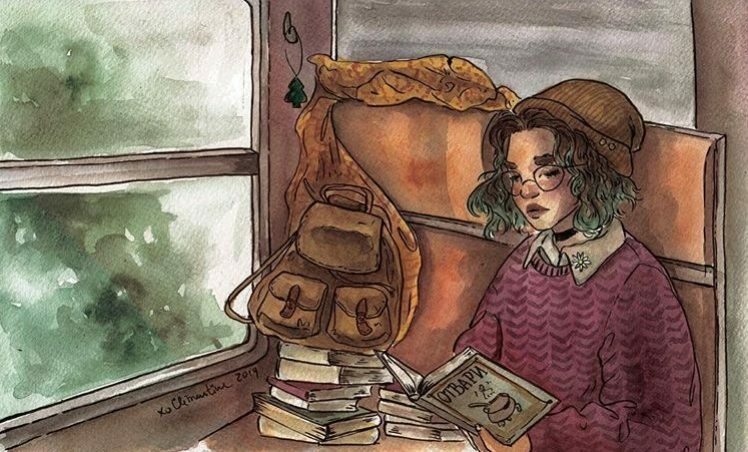 In her beautiful watercolor illustrations, she presents people living their everyday life. You can find Clementine’s astonishing work on her Instagram account called petrova.illustrations.